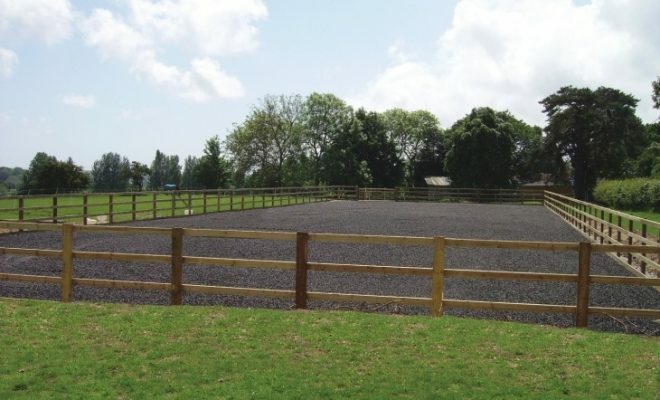 When beginning their dressage careers, many riders are very keen to progress up the levels with their horses. Most people use the test series as a framework within which to train their horses. However, a few tests with poor marks can leave those riders remaining in the lower levels forever, as they don’t feel confident to move up until they have ‘perfected’ everything and are regularly scoring 8’s and 9’s. 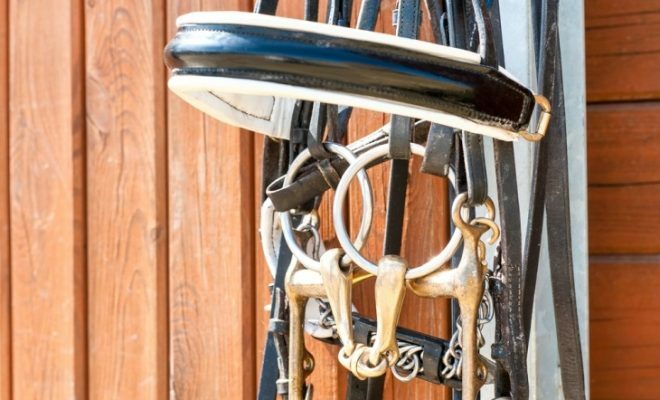 So, how do you gauge when it’s time to move your horse up to the next level in competition? Here are some pointers to help you make our own decision as to when the time might be right to move on to the next level in your horse’s training. When should you move your horse up to the next level in his training? Start by reading ALL the tests at the next level up to get a good idea of the movements and questions that are required of your horse. Remember, all the movements sound easy when written on paper! Train yourself to visualize how you and your horse would look at the next level up. Analyze what you would find straightforward and what you would find difficult. Analyzing how your horse feels is the main barometer of knowing when to upgrade to the next level. Is he fitter and stronger? A correct way of going develops physical and mental strength and coordination. Does he recover quickly after cantering on the right rein, then the left rein? Are the transitions balanced and seamless? Do the transitions happen mainly from your seat, and with positively received leg and rein aids to assist? Firstly, they should be prompt off the aids. Then the horse should stay forwards, whilst accepting the contact. You should feel more and more of his balance coming onto the hindquarters which means that less and less weight and resistance is loaded onto the horse’s shoulders, head, mouth, and consequently your hands, arms, and shoulders, enabling you to say stronger through your core. Onlookers will let you know about your improvement. 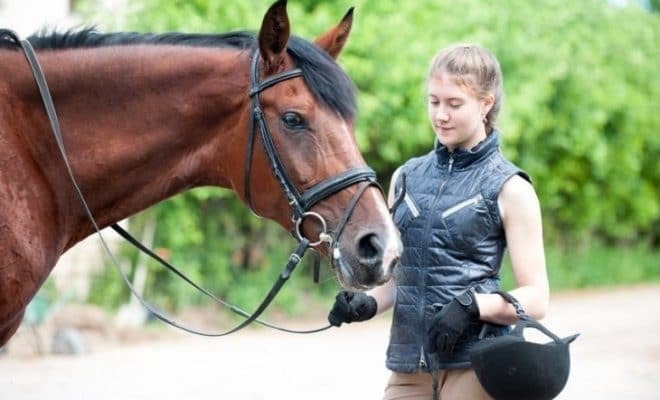 Somebody who has not seen your horse work for a month or two will notice big improvement just after working through easy and direct transitions. Try individual movements in tests at the next level up and analyze how they feel. The committees who design the tests intend to put transitions, 10-meter circles, and rein backs in front of the judge at ‘C’! 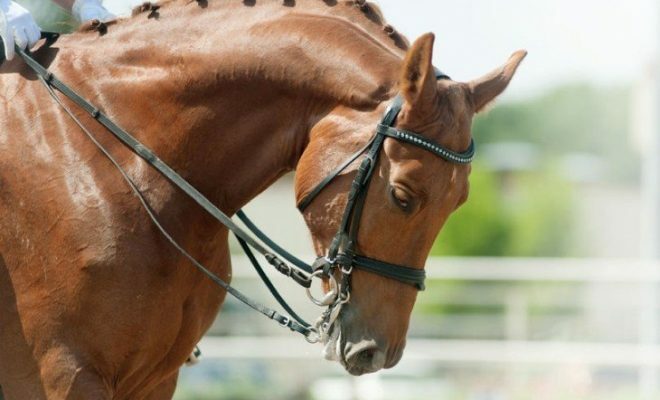 So, if your horse is not balanced on the hindquarters, or tilts his head, or struggles to step back in diagonal pairs on the bit in rein back, then accept that the marks will be low, or adapt your training sessions to improve these areas. When you feel the time is right to try the next level, ride through the test calmly at home. At first, when riding a test at the next level above, movements will seem to come up very quickly. 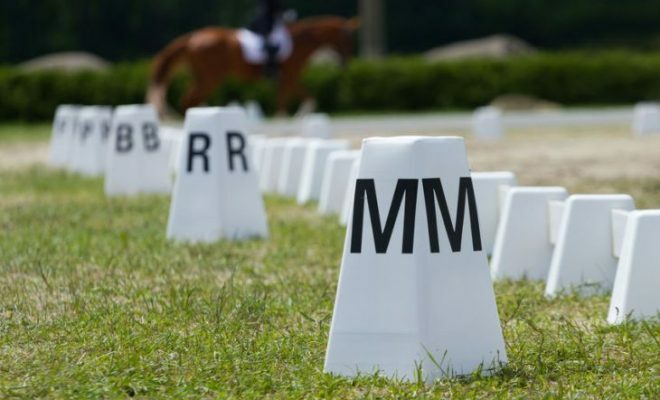 When you feel as if you have ‘time’ to think of how you should present your horse through the test and not just where to go between the markers, you probably have enough control to try the test competitively. Do not enter a test at a new level without reading through it first many days beforehand. This will give you time to feel if you and your horse are ready to cope together. 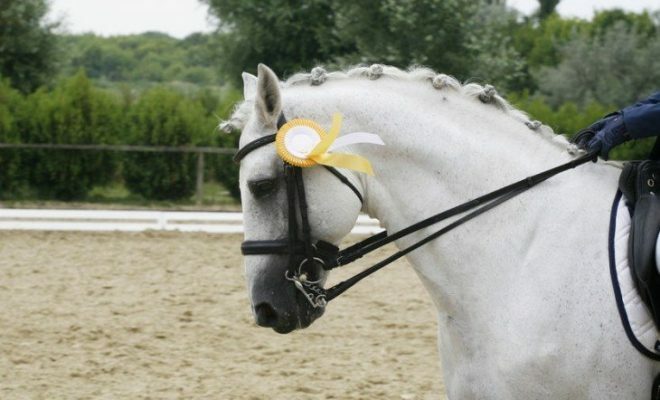 Many riders try a new level without any preparation and rarely is the presentation good. From a judge’s perspective, it usually looks rough and more often than not both horse and rider appear overloaded. Do not underestimate the location and placement of the transitions in the test, particularly in the canter. They will come to you quickly in the test and this is where you need to know you have time to balance your horse. If you don’t have time to balance your horse, you will make mistakes, and one mistake quickly leads to another. Do not forget to ride the horse in the test exactly as you do at home. He must receive the same instructions and aids, and then you will realize that you can trust him. When you can trust and rely on him, you will both be more confident, and this brings higher marks. It can be tempting to rush ahead with your horse’s training; after all, no-one wants to be a ‘novice’ forever. However, it is important for your own confidence, and that of your horse, not to rush things. Know that you can easily perform all the requirements for the level in your training at home before entering a test at that level. Don’t be too disheartened if your first few tests at the new level receive lower marks than you usually get at your current level. Remember that the judge will be expecting more engagement, uphill carriage, and suppleness as the levels progress, as well as looking to see that your horse can perform all the actual movements required. Why do Horse’s Mouths Foam? What is a Backward Thinking Horse?